David and I went to west Texas this weekend and picked up his camper/travel trailer. If all goes as planned, that camper will be my home away from home at the Fall Show in Warrenton. How exciting is that? Saturday, we got to walk around the land and explore. Here are my finds from this weekend. Nope. No antiques. Nature stuff. We were looking for what nature had to offer for decor. 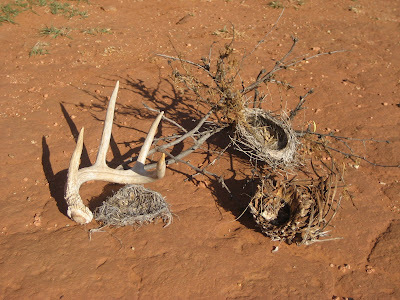 I found a 4 point deer shed. One old birds' nest that was on the ground. Another abandoned, previously lived in bird nest. I took the tree branch with that one. And then, a part of a yucca. Not sure what I'll do with all of it. I see a lot of y'all with nests in your displays, so I jumped on your bandwagon! I also found an old bee's nest. David was quite surprised to hear me say that those are "in", too. 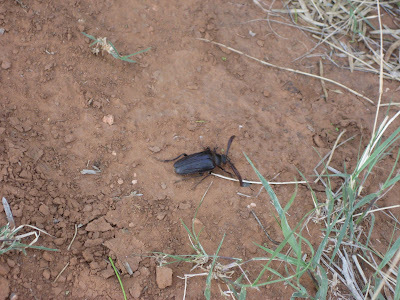 This scarab crossed our path. We took pics and let him go his merry way. David found this skink. I'd never heard of such a thing. It looks like a lizard and a snake got friendly one time and a skink was produced. He kept showing his teeth, so I let David hold onto him. 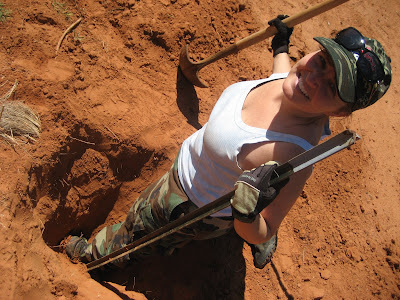 In an effort to take this t-post home with us, I dug a hole to China. My sister said it looked like I was closer to hades. 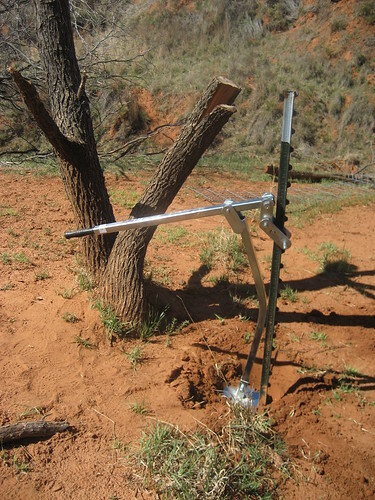 David took a different approach to removing a t-post. But, his remover bent under pressure. 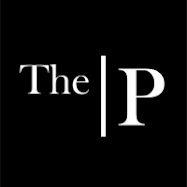 Things are hopping at Primitiques, getting ready for May 16, Poetry Community Day and Blog Party. To those of you who have expressed interest in setting up and selling, I am excited! To those of you who want to make the drive and be my guests at Primitiques and my home, Salute! I'm sure Cher and Malisa will know what a skink is, but I don't have a clue. I prefer looking at it in your photograph, thank you very much. Great haul! What kind of bee's nest did you find? Okay, Mindy! You know I am a West Texas girl. I have to know where you were! Cool finds! Love all the natural decorations. I can't wait to see what you do with them. Debbie, I believe that David said it was a wasp nest. Not real big. But, not tiny either. Malisa, we were north of Rotan/Roby. Do you know that area? Trash Talk: I know what a skink is and and I know what a skank is too! Mindy: I don't know nuthin' about Rotan or Roby. :) I don't even know nuthin' about the Yellow Hammers! Is David from that area? Lurch was born and raised in Merkel...you may have gone thru there this weekend. I am sure they have a big sign up that says "HOME OF LURCH"! I was raised about two hours from there in Olney. Small world. 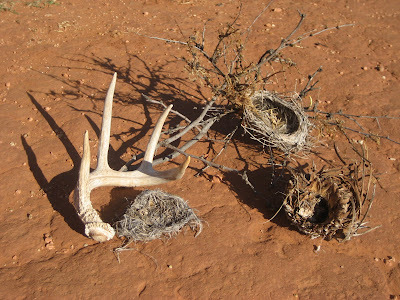 Love the bird's nest and four point deer shed. I found one last spring and felt like the luckiest girl alive! Thank you for all your wonderful help! You rock! And being with you makes even hard work fun! Malisa, did you know that the Yellowhammer is the Alabama state bird? I didn't even know what a yellowhammer was until I asked someone at the Rotan Dairy Queen. We sometimes stay on I-20 through Merkel and head north on 70 out of Sweetwater. But most often we head north on 277 out of Abilene and then take 180 into Roby. Don't think Hubs would understand that old nests are home decor, but I sure do. Found me an itty bitty old bird nest last week...my very first one. Awwww. Mindy, I found your blog via The Veranda via Margo's Junkin' Journal via an e-mail from a friend about the Gresham Barn Sale! Don't ya just love the bloggin' trail?! I live in Tyler and hate that I am heading to North Carolia the weekend of the blogging party. I'm a West Texan by birth... East Texan by choice... love all the things you "found" on your trip. I have a shelf my family refers to as The Atrocity Collection. LOL. Lots of fun stuff to be collected! You have a very fun blog and I'll be back. Oh my goodness! You really worked hard for that stake. What are you gonna do with it??? The 'natural' items are great. I'm look amazing in one of your displays. 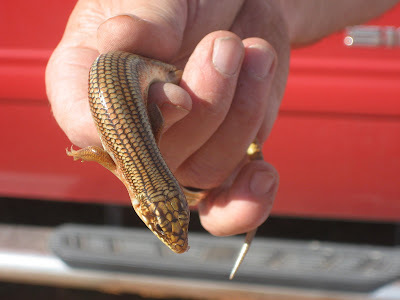 The skink - nasty. FringeMan talks about those. They had them in the area of Fl where he grew up. I am so LAUGHIN' at The Renaissance Chick's comment. I was a WEST TEXAS GAL, so I know xactly where ya'll r talkin bout. I love to use deer horns for Fall displays. Super Great finds, Mindy! 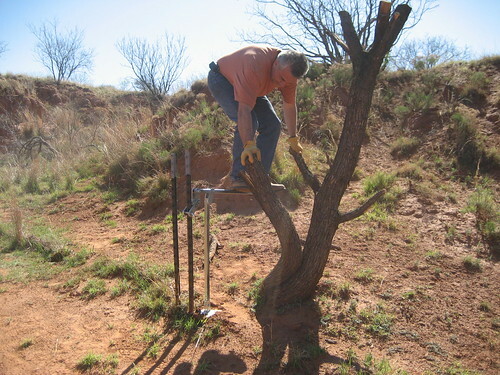 Pulling a post from the west Texas dirt! NO WAY!